Look at all trees that you already have with all the information about those trees. Send trees as gift / reward by email through EcoMatcher’s platform. Download a spreadsheet with trees links and data for later usage. 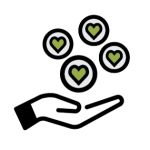 Send trees from your stock to another account and let them use it for gifting. 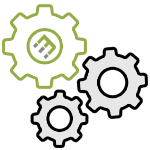 Integrate with EcoMatcher’s API and send trees from your own email marketing system. 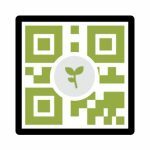 Generate QR Codes that will be linked to your trees. Become EcoMatcher’s Channel Partner and use digital tools to manage your customer’s brand and gifting. Select SHOP if you would like to adopt trees. Select TREE MANAGER once you have adopted trees.